Colombia's Caribbean. Cartagena to Santa Marta. A perfect escape from old man winter. Discover the magic of Colombia. Pristine beaches, laid back bohemian beach towns and the historic Caribbean city of Cartagena. Less than 5 hours by Air. 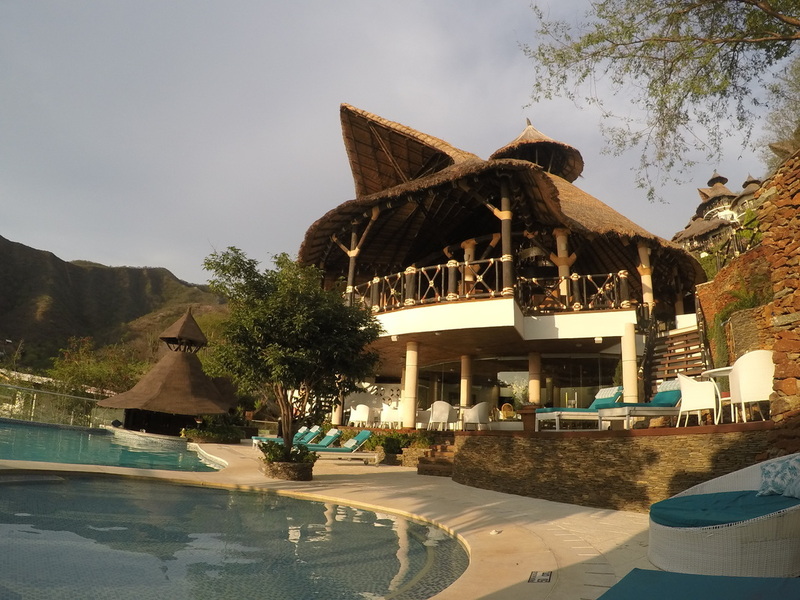 Two nights in vibrant Cartagena, two nights on a practically deserted beach in Palomino and 3 nights in the Jaba Nibue luxury resort overlooking laid back playa grande beach. $1499 includes direct airfare from JFK, 2 nights in Cartagena, 2 nights on the beach in undiscovered and unspoiled Palomino and 3 nights at the Jaba Nibue luxury resort, all transfers in Colombia, breakfast daily 2 lunches, 2 dinners, pre-departure meeting and the services of our Spanish speaking native Colombian guide, Manuel Fresneda of Terra Cafe in Easton. • The average annual year-round temperature in Cartagena is a balmy 88 degrees. February is one of the sunniest months of the year with the least amount of rainfall. • February is the perfect time to visit right after the high season. We'll have more space at the local restaurants and the weather is perfect. • Colombia is the next big thing... business is booming and tourism is on the rise. Discover it now, before the crowds. • Beer is booming!!! The Bogota Beer Co. makes some nice Belgian styles! And there are new microbreweries popping up everywhere. • Colombia is consistently ranked as one of the happiest countries on the planet. Come with us and find out why. • Salsa dancing in Cartagena! 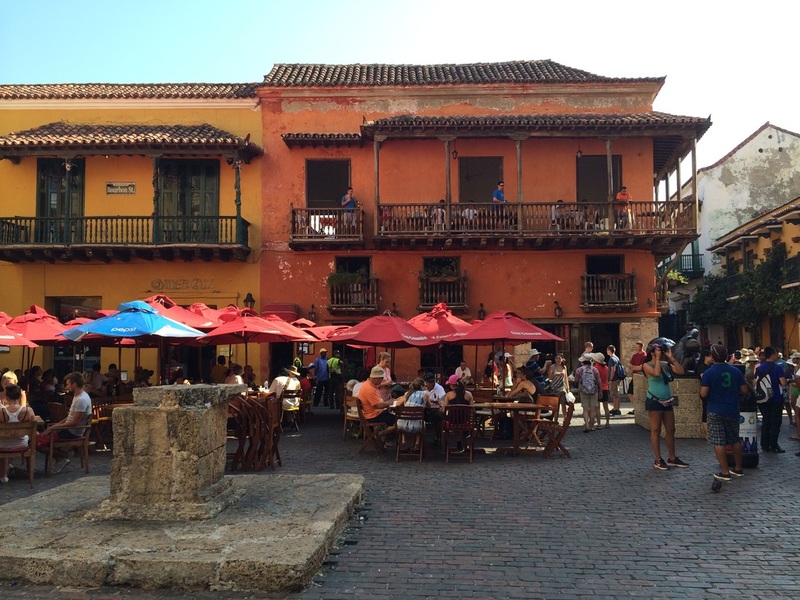 • Tour Cartagena's historic city center. • The seafood doesn't get any fresher. 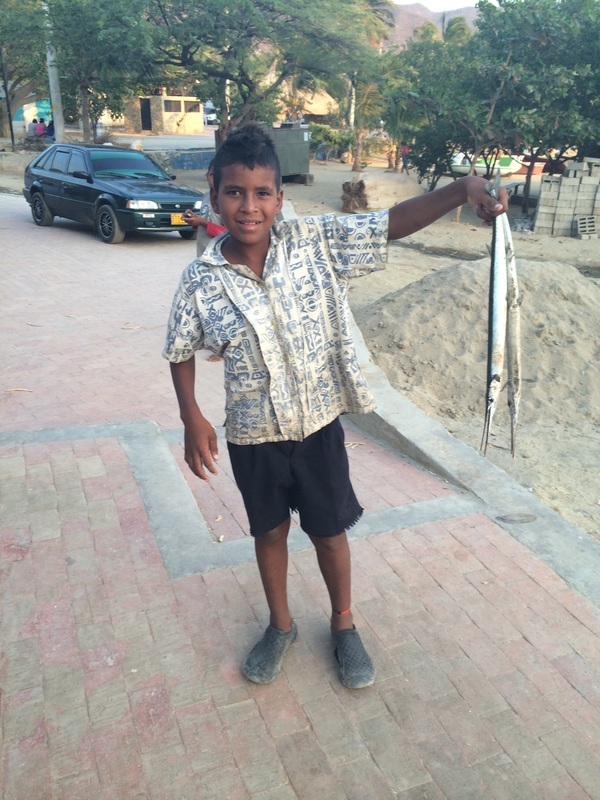 Watch the fisherman sell their catch right on the beach and then follow the chefs back to the restaurants. You can even pick out your own fish! • Enjoy Cartagena's fabulous cuisine. • RELAX ON THE BEACH. Avianca flight AV243 departs JFK 6:55AM and arrives in Cartagena at noon. Transfer by private coach from airport to our hotel just a block from the beach and a few minutes from the city walls of historic Cartagena where we will stay for 2 nights. Breakfast served at hotel. Day free at your leisure. Suggest – Walk around the picturesque city of Cartagena inside the ancient city walls. Overnight in the Hampton by Hilton Hotel. Breakfast served at hotel. Meet in the hotel lobby at 9:00am for our private coach transfer to our hotel in beautiful Palomino on the beach. We will stop in Santa Marta for lunch (not included) and a quick look around, then on to the unspoiled sands of Palomino. Overnight in El Matuy guest cabanas. Dinner will be provided. Breakfast, lunch and dinner served at El Matuy. Day free at your leisure. Overnight in El Matuy guest cabanas. 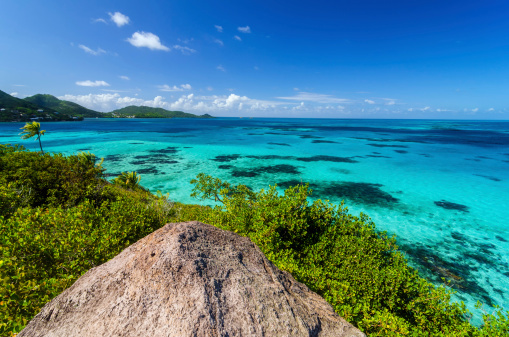 Suggest –Enjoy the beach, go tubing down the local river, or visit with the indigenous peoples in the nearby village. Breakfast and lunch served at hotel. After lunch our coach departs for the fabulous Jaba Nibue luxury resort overlooking Playa Grande beach just outside of Taganga. Afternoon and evening free at your leisure. Overnight in the Jaba Nibue resort. Breakfast served at hotel. Day free at your leisure. Overnight in the Jaba Nibue resort. Suggest – Daytrip to the small mountain village of Minca, perched 1800 feet above Santa Marta in the Sierra Nevada. Delicious organic coffee and beautiful scenery and waterfalls. Breakfast served at hotel. Day free at your leisure. Overnight in the Jaba Nibue resort. Suggest – Daytrip to Tayronna National Park. Breakfast served at hotel. Meet in lobby. Our coach departs 9:30am for transfer to airport for flight home. Avianca Flight AV9787 departs 12:24pm and arrives in JFK at 9:00PM after a brief layover in Bogota, Colombia.